Vietnam Maritime Commercial Joint Stock Bank (MSB) was established under the License No. 0001/NH-GP dated 8th June 1991 by the Governor of State Bank of Vietnam and officially started doing business on 12th July 1991 in Hai Phong City, right after the Ordinance on Joint Stock Bank, Credit Cooperative and Finance Company took effect. 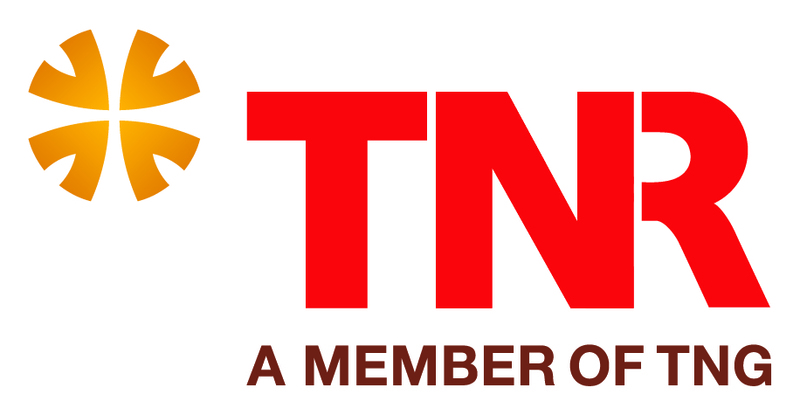 TNS Holdings is a leading company in Vietnam working in the field of industrial zone investment and development. 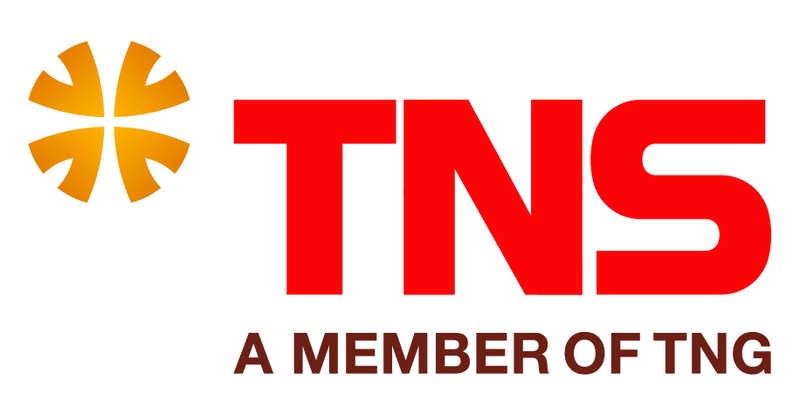 TNS has been a prestigious partner of organizations and enterprises in the fields of real estate, retail, finance and banking such as TNR Holdings, MSB, Vingroup, Handico, Prudential, etc. TNR Holdings is one member of TNG Holdings Vietnam which is well-known as one of the top private corporations with over 20-years working in various sectors. Founded in 1996, TNG Holdings Vietnam is one of the leading corporations in Vietnam. After 22 years, the corporation that started with Industrial development has now expanded its business scale to various sectors across the country.